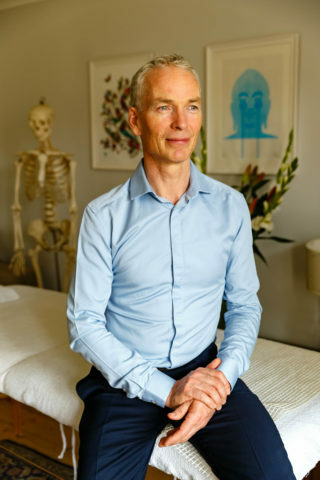 Nicholas Brandon is an experienced practitioner of the Alexander Technique. 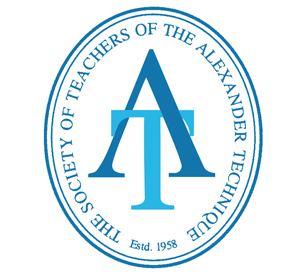 He is a member of the Society of Teachers of the Alexander Technique, (STAT) the internationally recognised body which monitors the standards of teaching and training. Nicholas Brandon is passionate about helping people tap into their natural, inherent healing and creative energy. He has worked at numerous educational centres, performing art schools, acting and music colleges; as well as having a busy private practice. Nicholas’ work is based on the Alexander Technique, with influences from ancient healing wisdom traditions such as meditation, yoga and on going personal and professional development. Through this work, Nicholas’ clients discover their true, natural authentic self, which allows them to pursue life’s challenges with more ease, presence, freedom, poise and self expression. What clients say about Nicholas Brandon. Nicholas is also very fortunate to have worked with many of the first generation teachers who were taught by F.M.Alexander, all of whom have sadly deceased. Elizabeth Walker was the last living teacher who trained with F.M.Alexander, she passed away in 2014. She was 98 years old, still living by herself, and giving Alexander lessons. Nicholas facilitates, educates and guides his students through a gentle process of exploration, imagination and attention which creates possibilities for new ways of thinking and experiencing themselves. He brings a loving kind compassionate approach to his teaching which is very healing, therapeutic. He also uses coaching skills to help clients achieve their goals and discover what’s really import to them. He is committed and dedicated to achieving the best possible results for his clients. My core values: Kindness, Non-judgment, Being Playful, Learning, accountability and responsibility. To give his pupils the best possible experience. Nicholas has on going professional development which helps him to maintain, develop and increase his knowledge and skills. Rose Bruford College Drama college. Tri Yoga Primrose Hill NW London. The Core Trust clinic, London. Buddhafield Festival, Blackdown Hills, Somerset. Nicholas states “the feedback and results I see and receive is what inspires me, seeing the physical, mental and lifestyle changes individuals achieve is tremendous for both the client and myself. ‘I love the work I do and believe I am very privileged and blessed. My pupils and teachers continue to inspire me to whom I am eternally grateful. I am dedicated to inspiring, empowering and educating my clients to go beyond their limitations, so they can flourish, thrive and do the things they love to do with ease, poise, passion and confidence. Student of Yoga and meditation for many years.